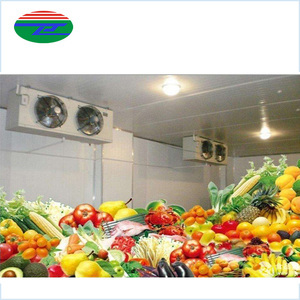 1 YRS Changzhou Zhenghang Refrigeration Equipment Co., Ltd.
1 YRS Shanghai Binghe Refrigeration Equipment Co., Ltd.
13. 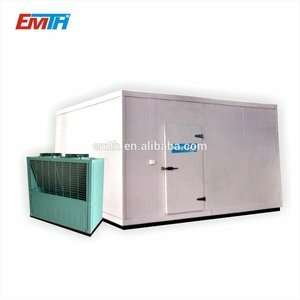 Refrigeration unit: Copeland, Bitzer, Hitachi, Franscold and others. 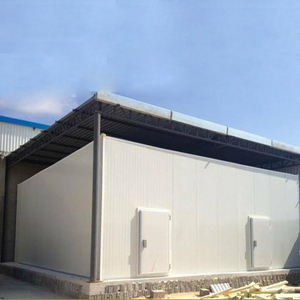 Company have power team of design,production,sales and manage. 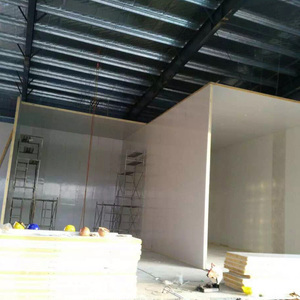 For stable quality and good faith, we have gain high reputation in domestic and overseas market. 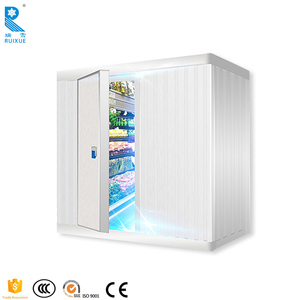 Alibaba.com offers 3,618 drinking room products. 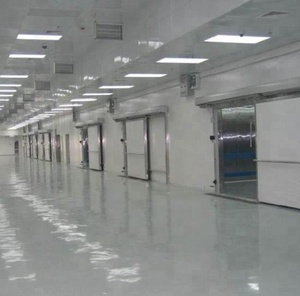 About 6% of these are cold room, 1% are sandwich panels, and 1% are living room sofas. A wide variety of drinking room options are available to you, such as fabric, wood, and rattan / wicker. You can also choose from free samples, paid samples. 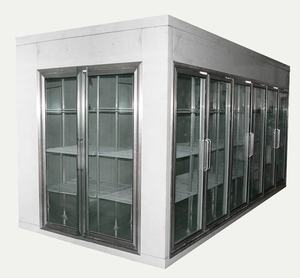 There are 3,618 drinking room suppliers, mainly located in Asia. 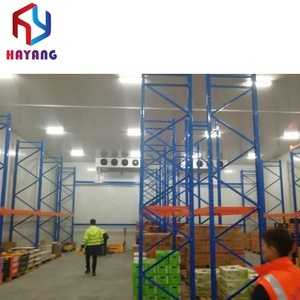 The top supplying country is China (Mainland), which supply 100% of drinking room respectively. 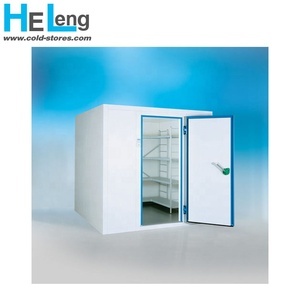 Drinking room products are most popular in North America, Western Europe, and Domestic Market. You can ensure product safety by selecting from certified suppliers, including 1,129 with ISO9001, 375 with Other, and 223 with ISO14001 certification.